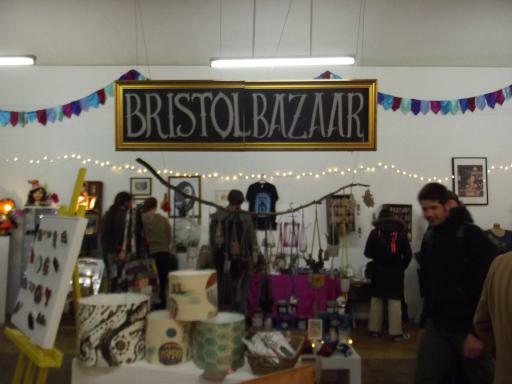 Only a few days left of the Bristol Bizaar now! 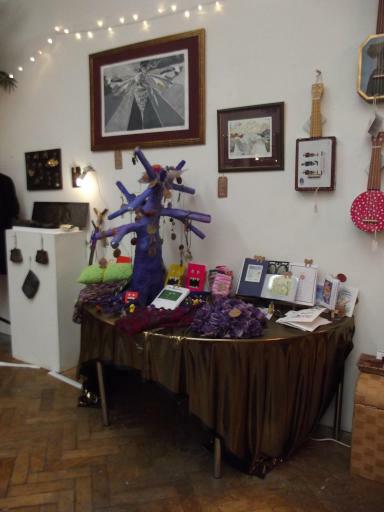 We are based at The Island in Bristol and there are some amazing things here – this is my stall complete with the story telling tree sans it’s normal poetry bees! Categories: Festivals and Events, Festive, Little Books, Merchandise, Spoogy, Zines.